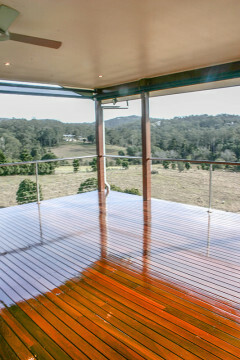 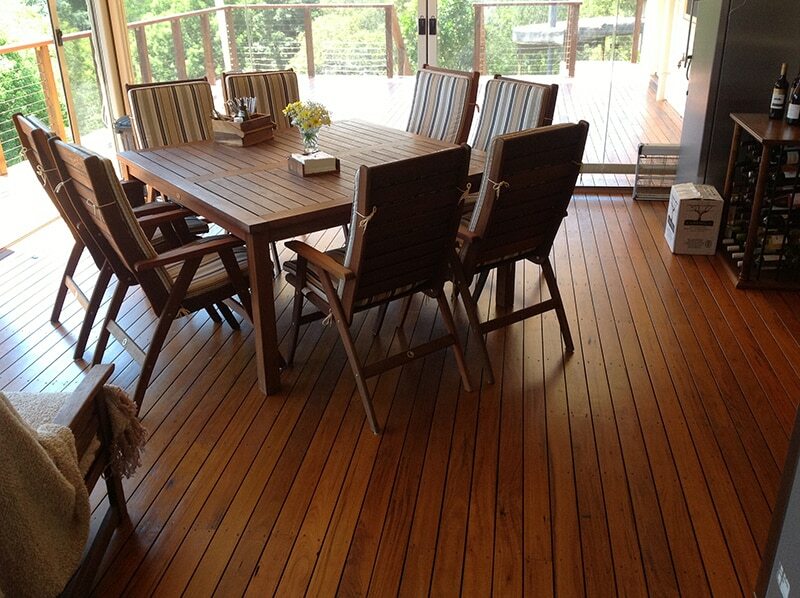 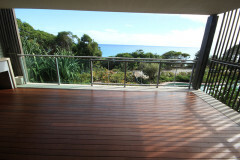 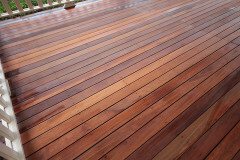 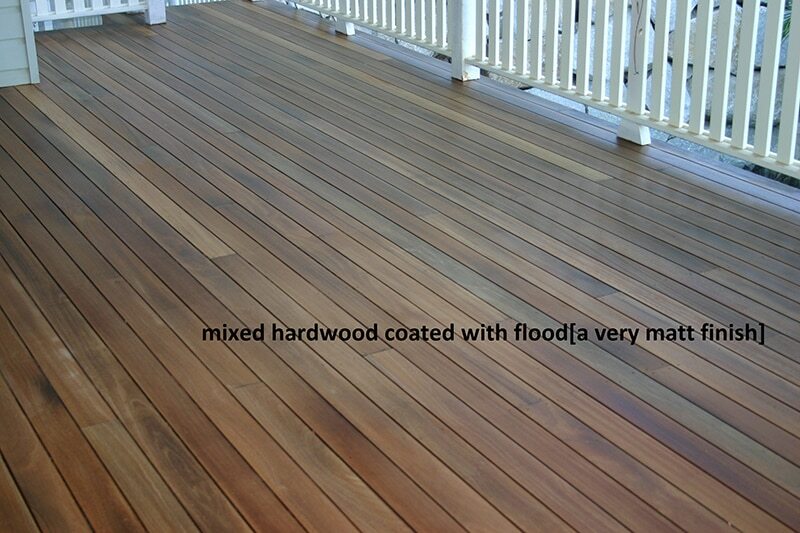 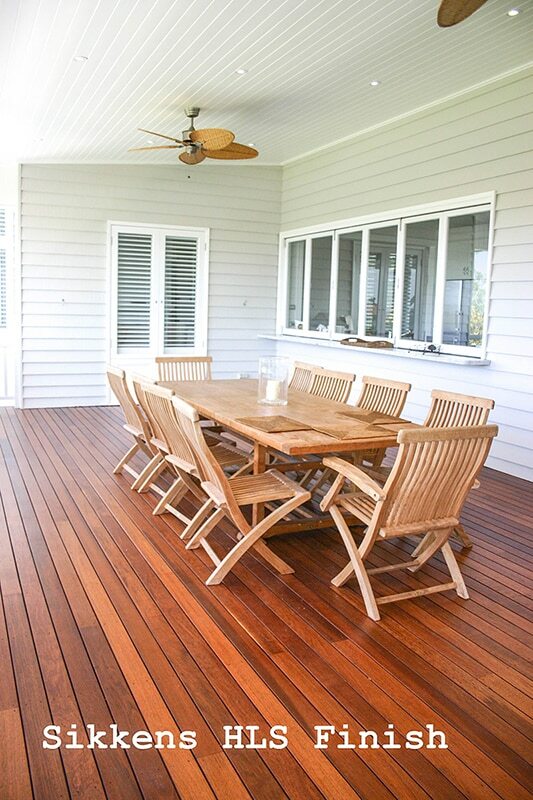 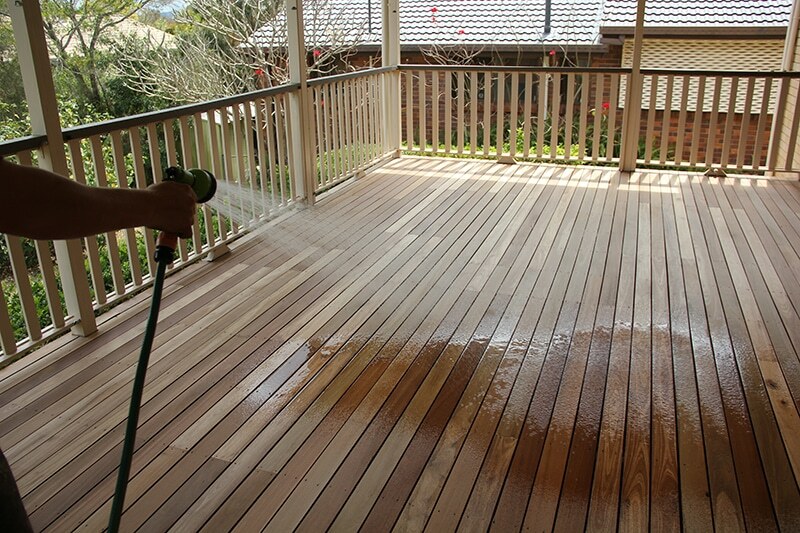 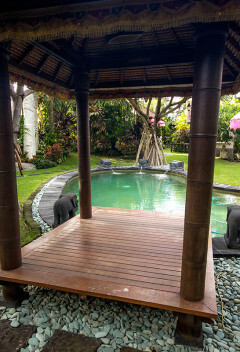 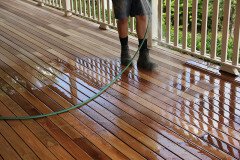 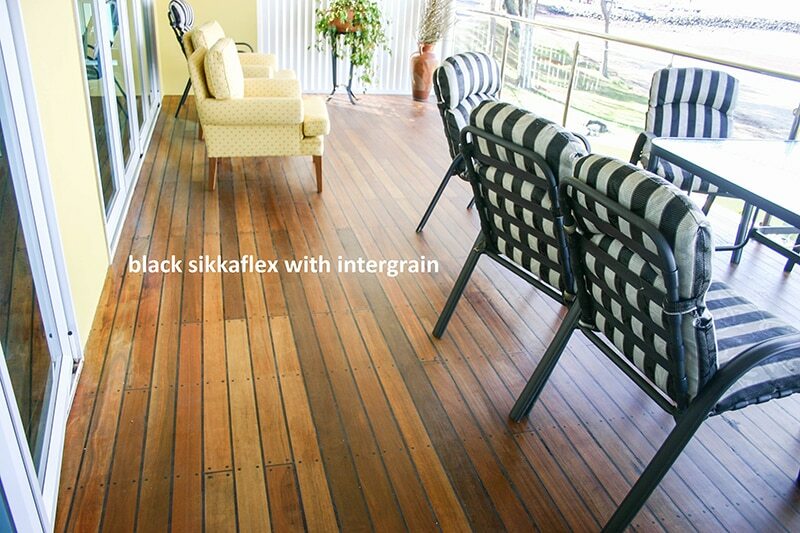 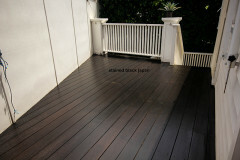 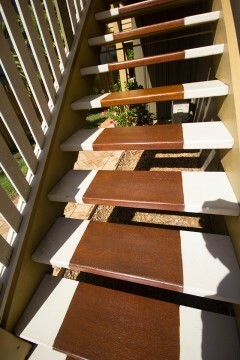 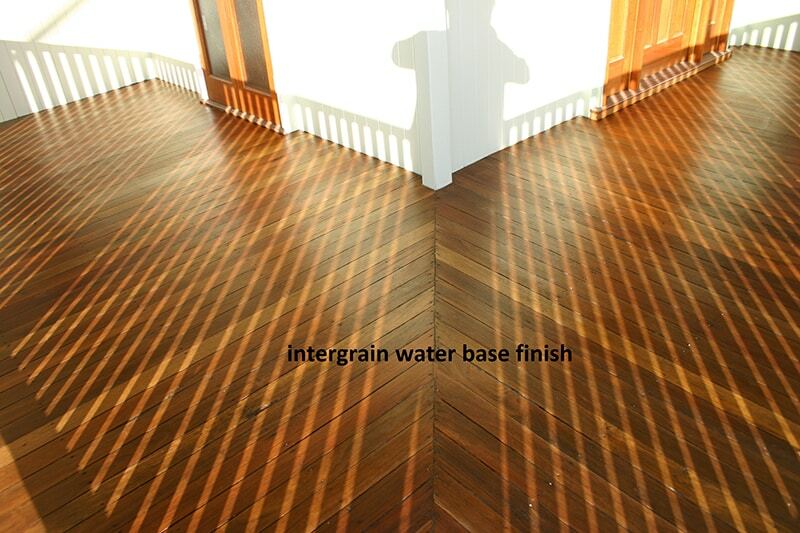 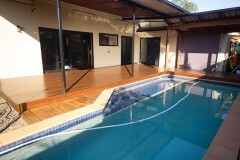 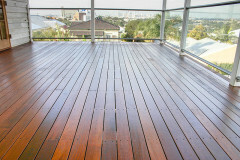 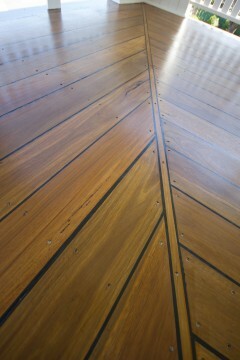 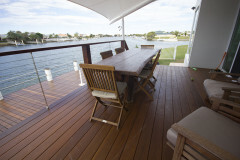 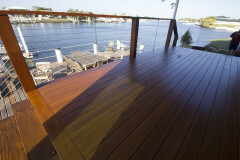 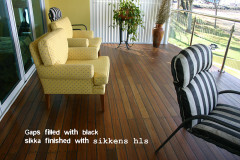 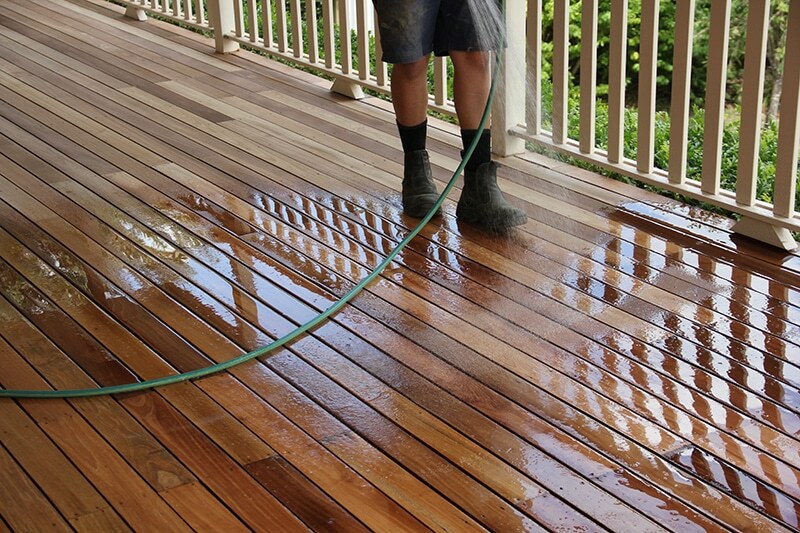 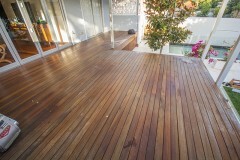 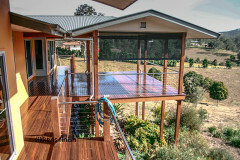 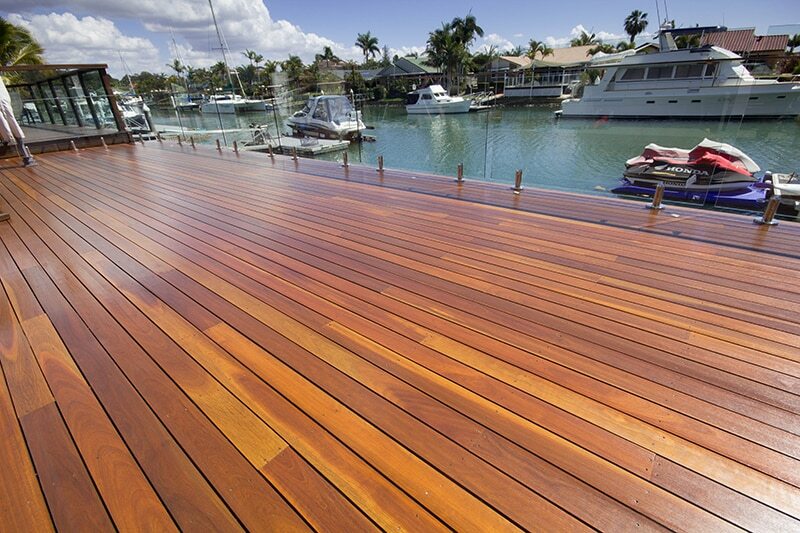 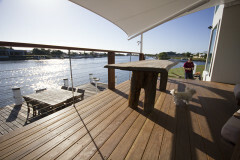 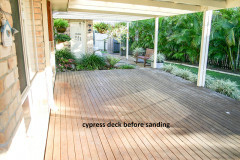 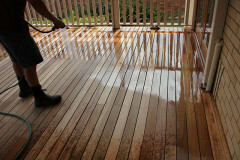 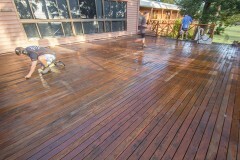 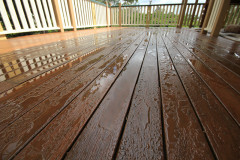 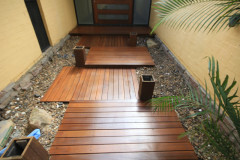 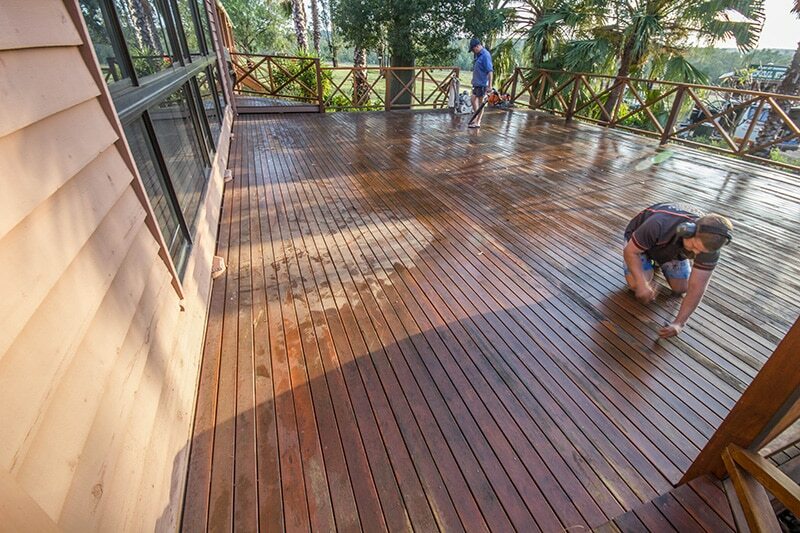 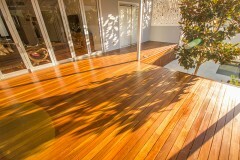 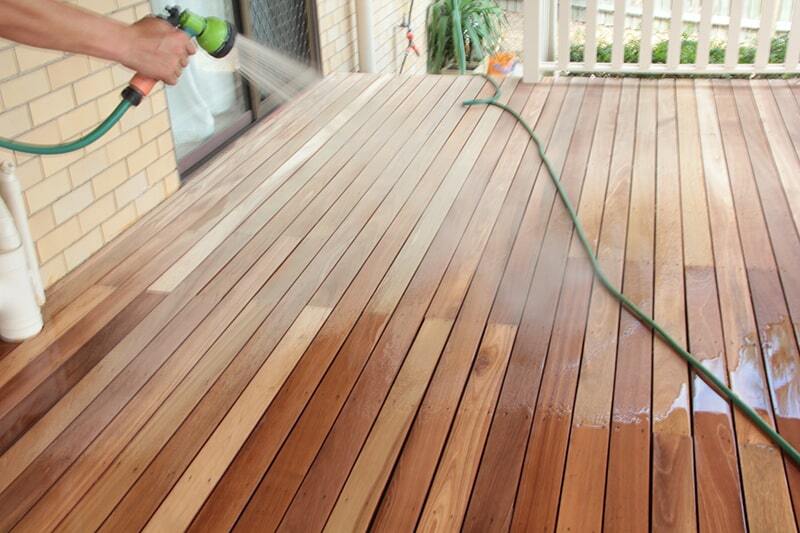 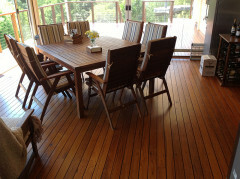 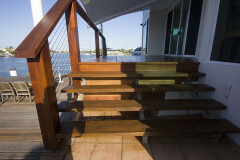 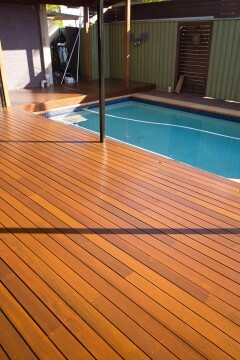 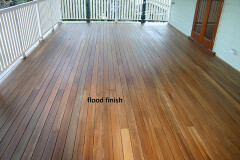 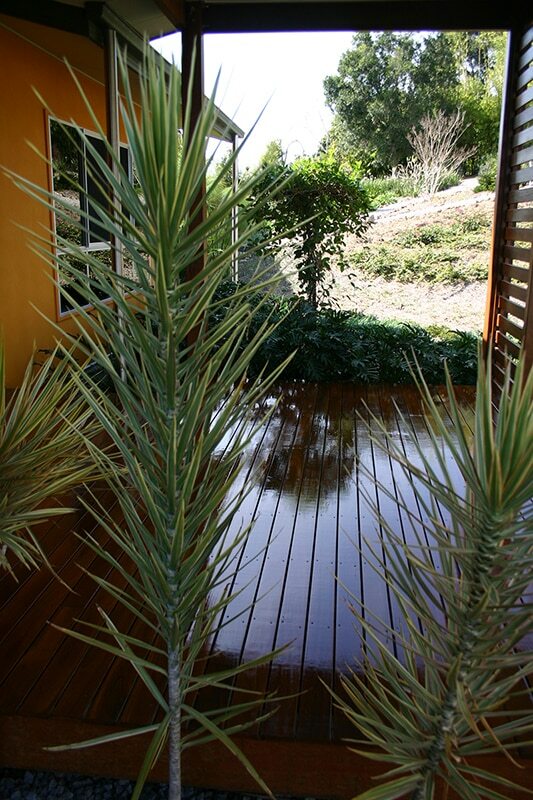 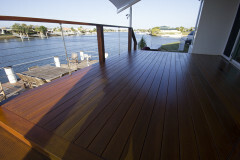 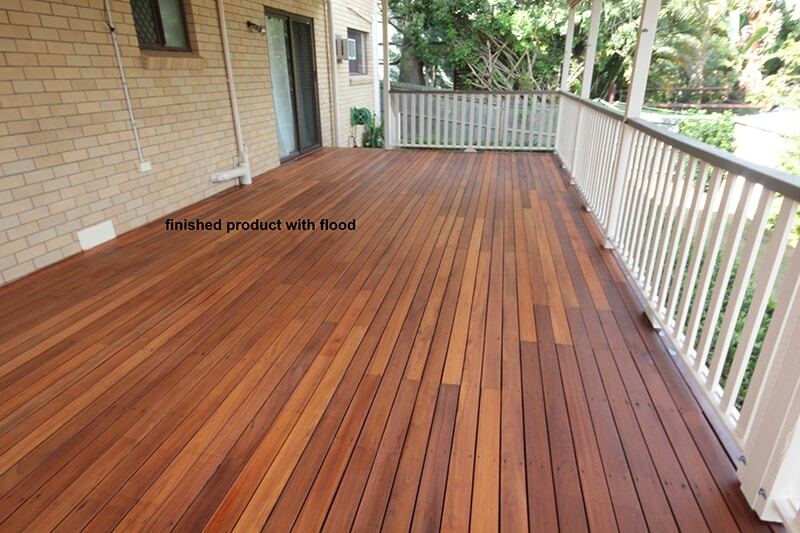 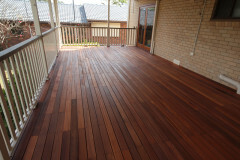 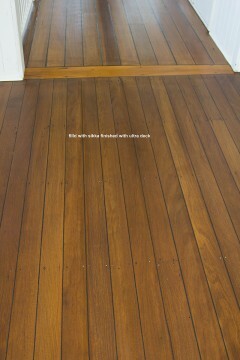 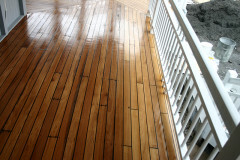 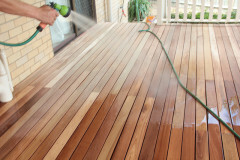 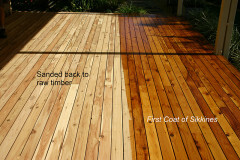 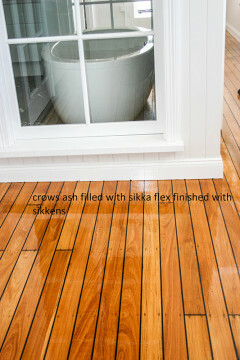 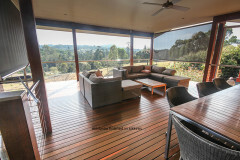 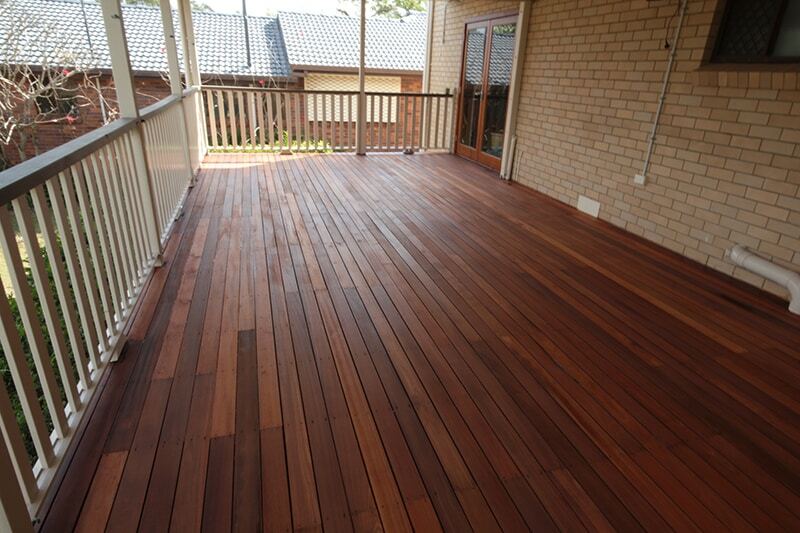 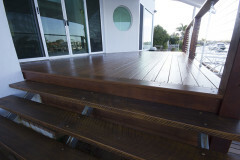 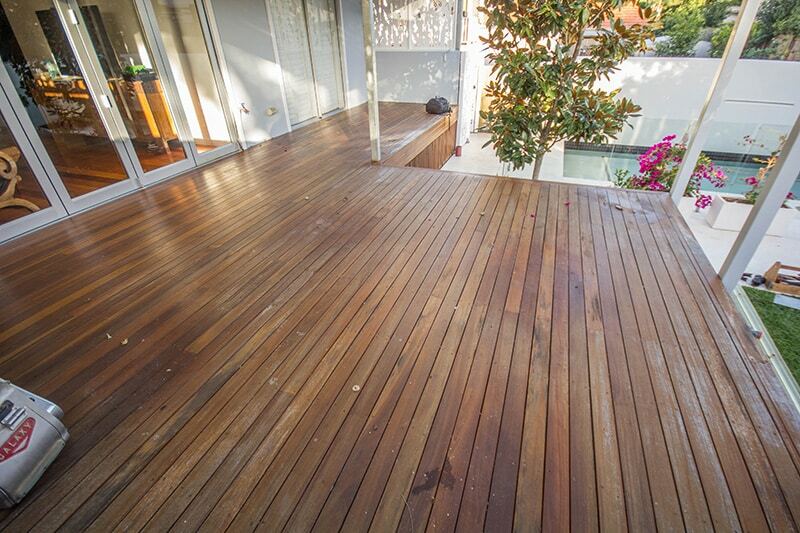 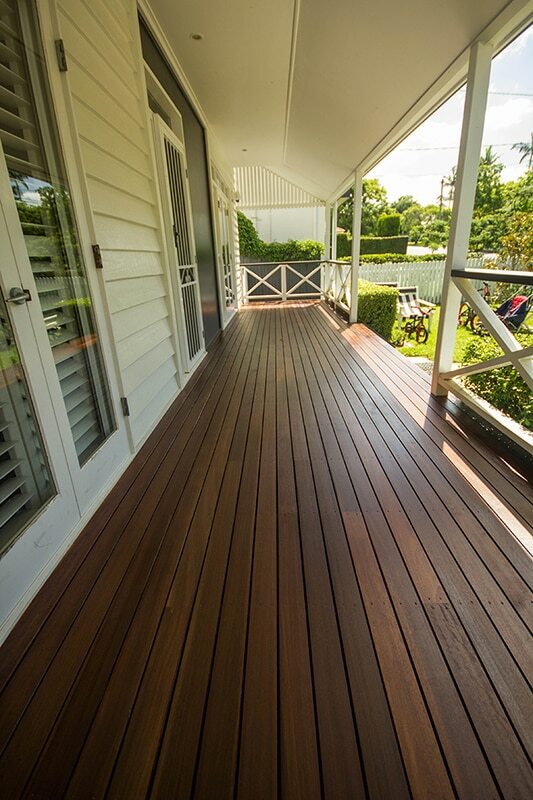 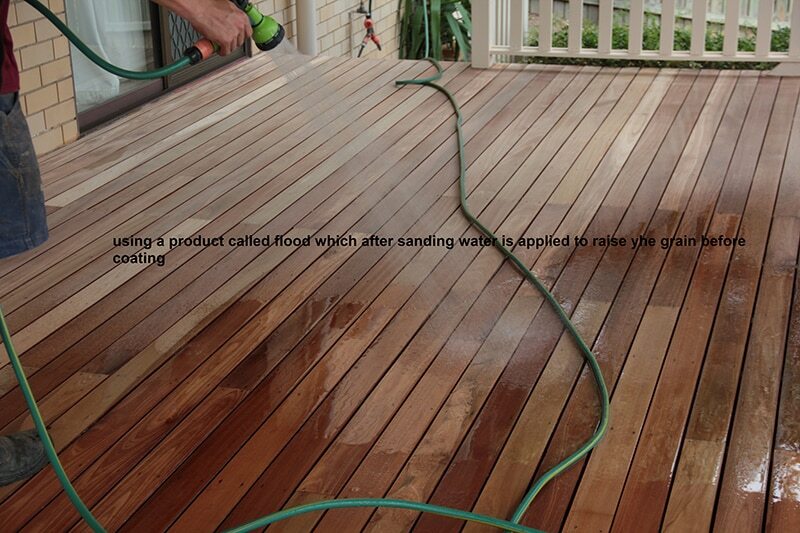 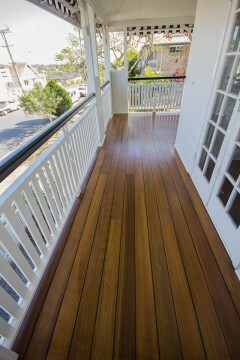 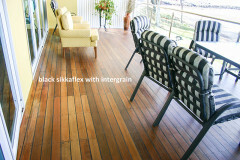 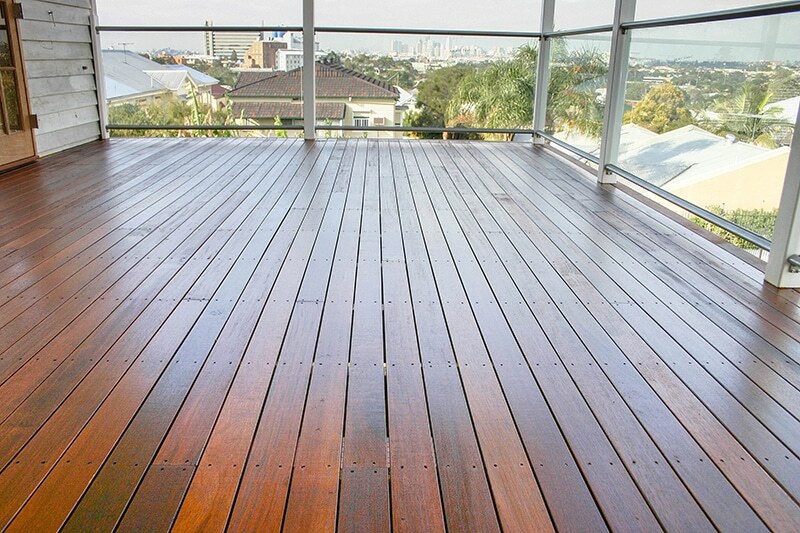 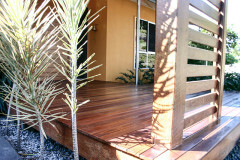 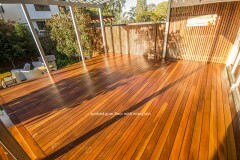 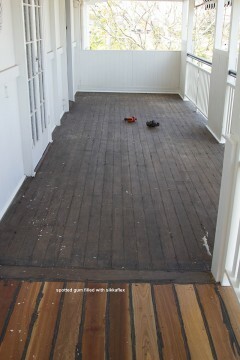 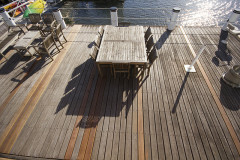 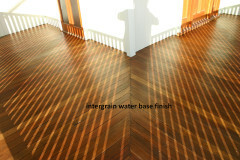 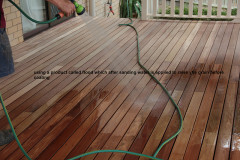 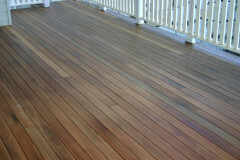 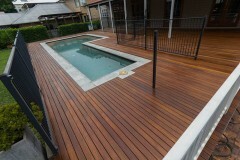 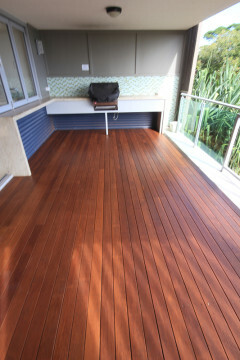 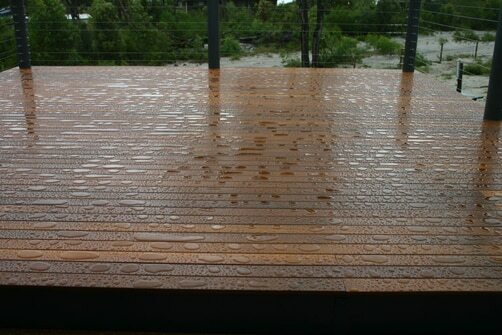 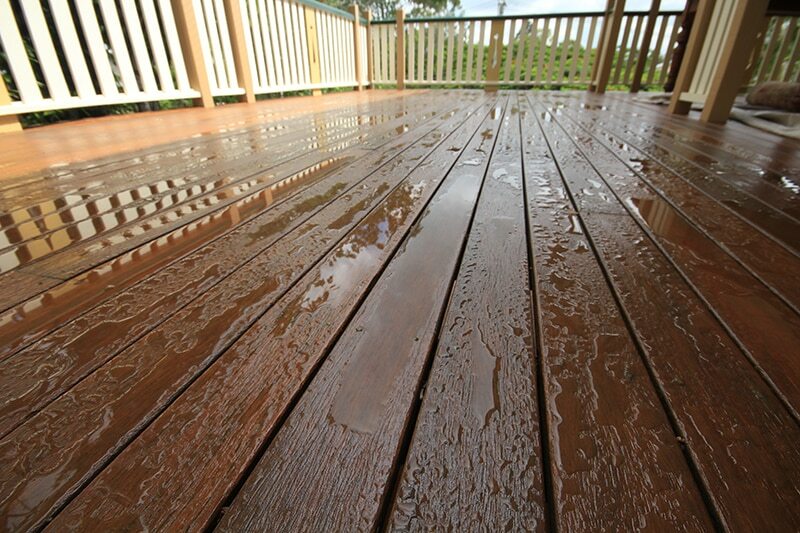 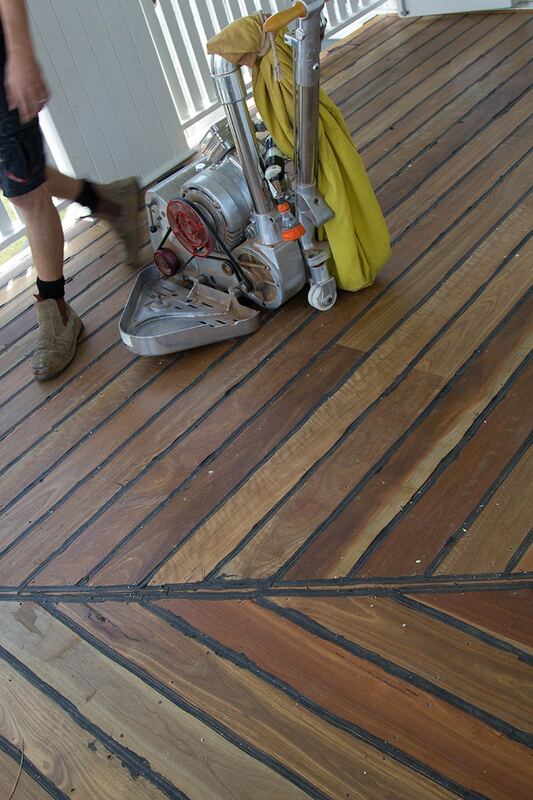 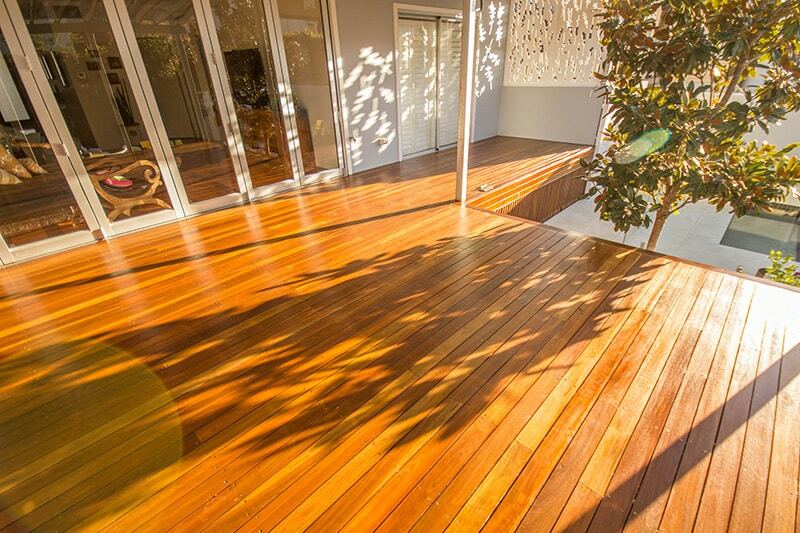 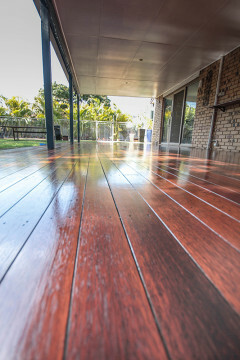 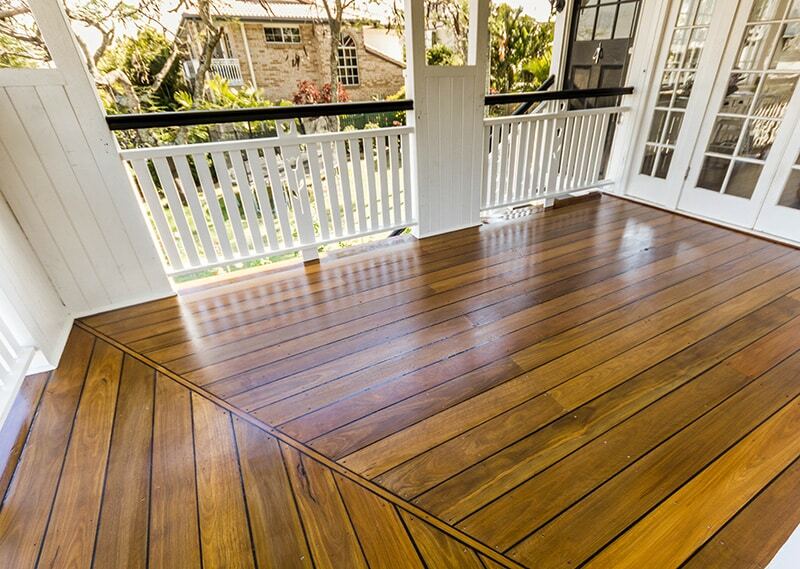 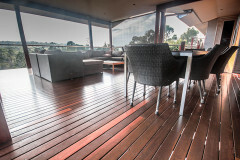 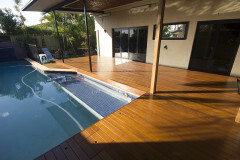 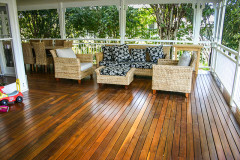 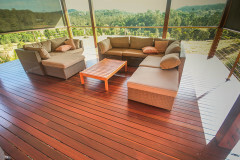 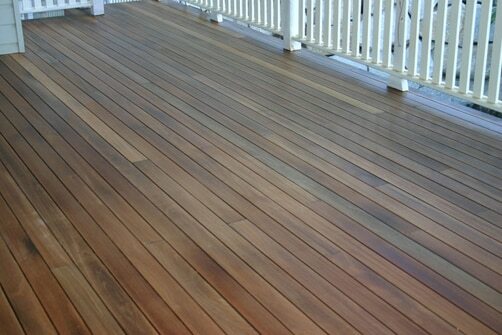 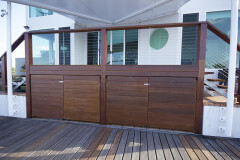 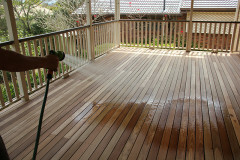 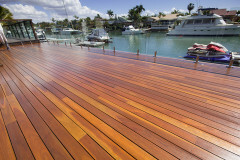 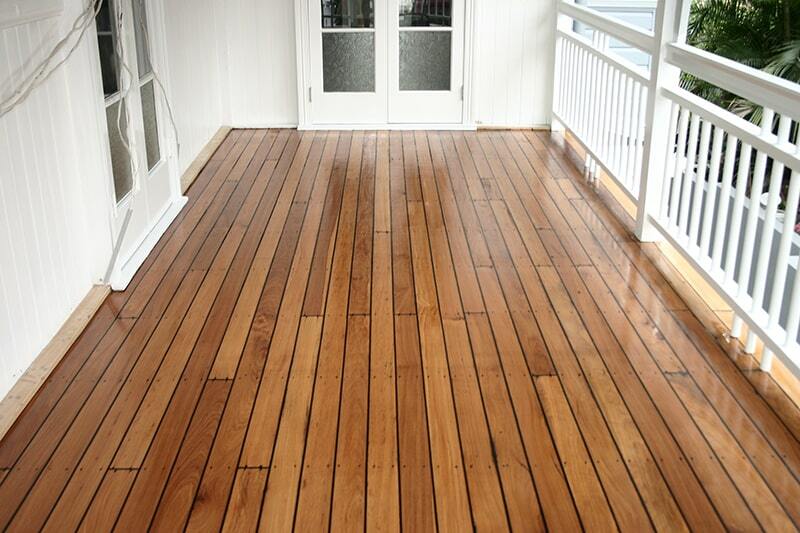 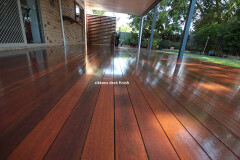 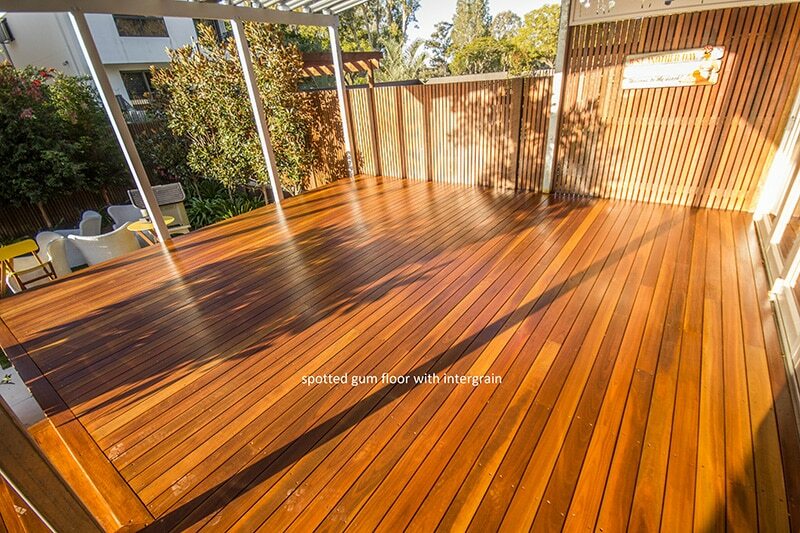 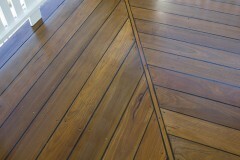 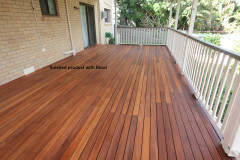 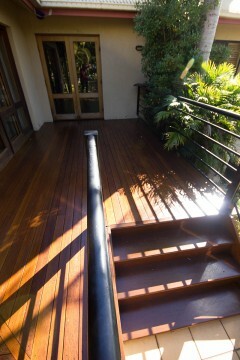 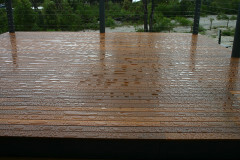 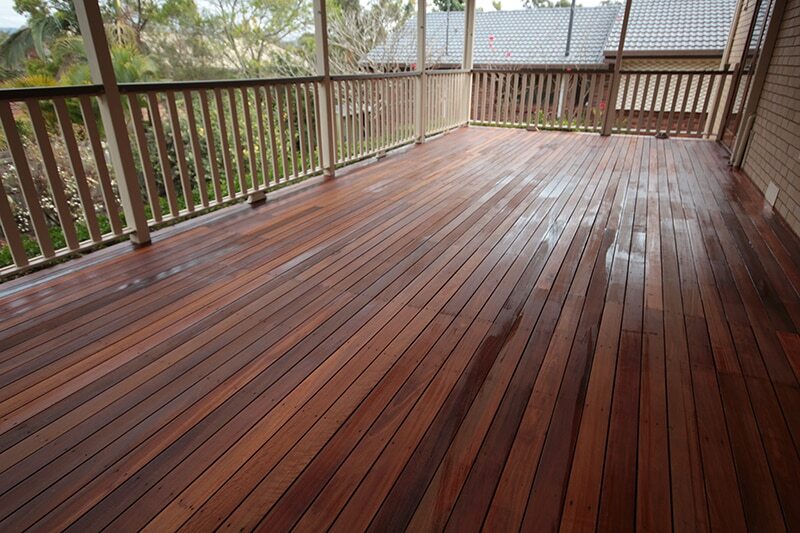 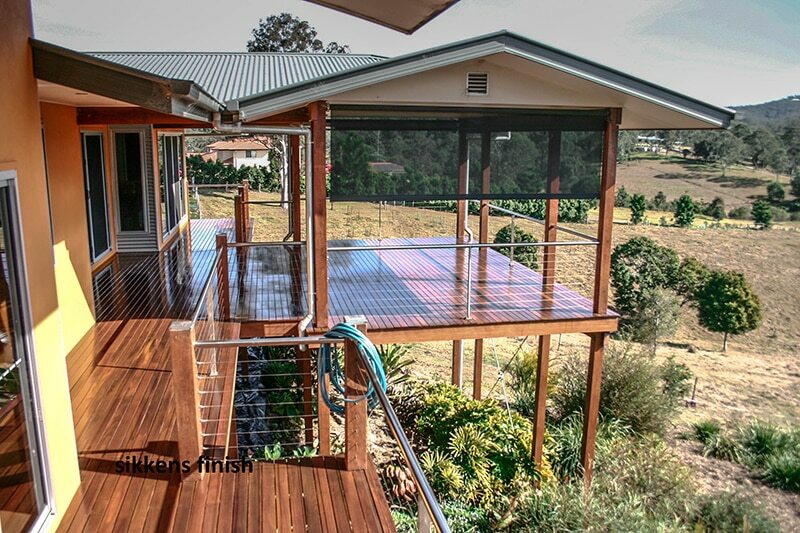 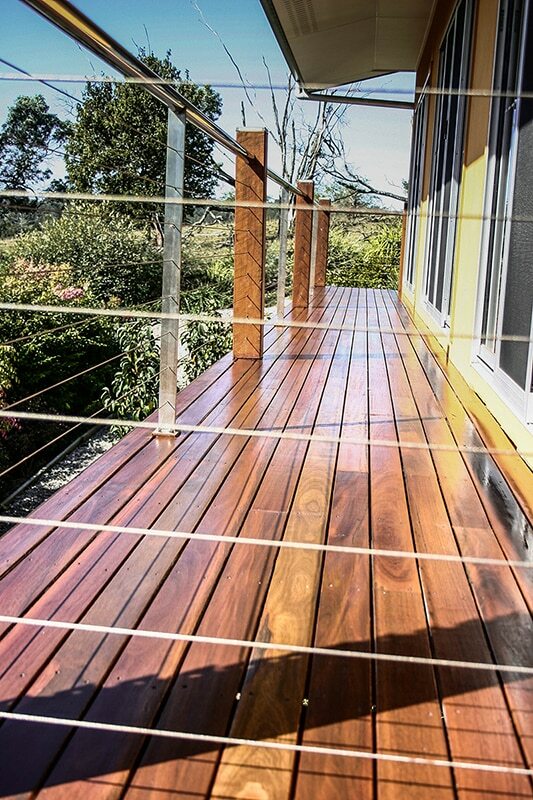 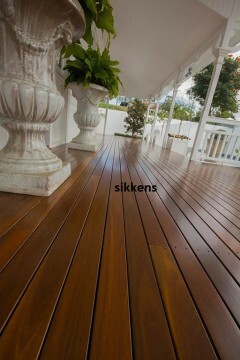 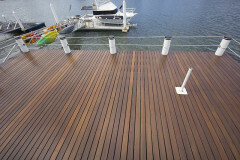 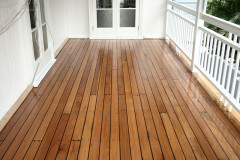 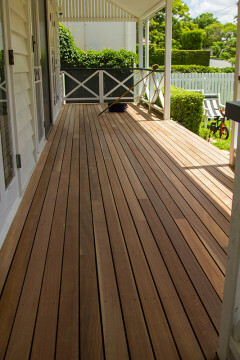 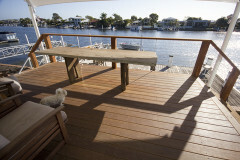 We specialise in hardwood deck sanding, finishing, repair and maintenance with over 25 years of professional experience. 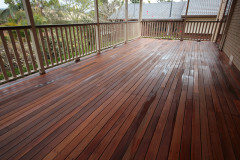 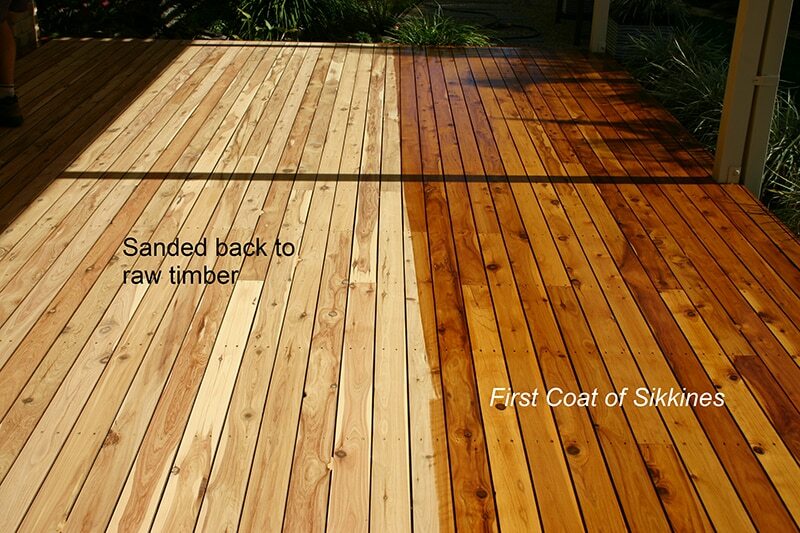 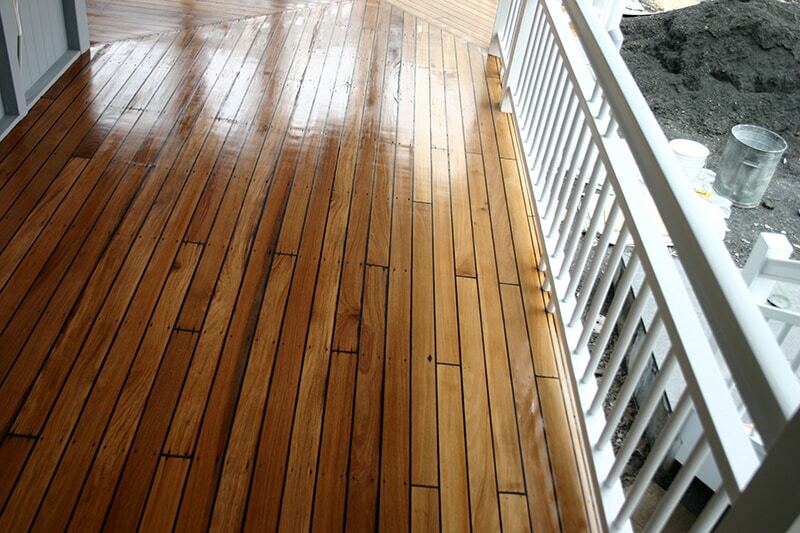 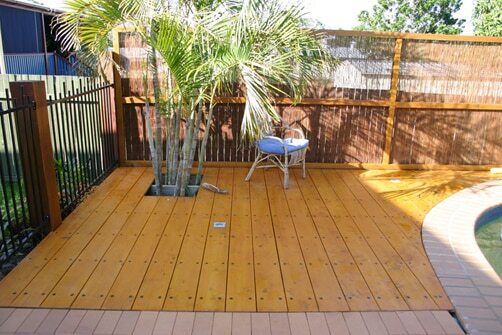 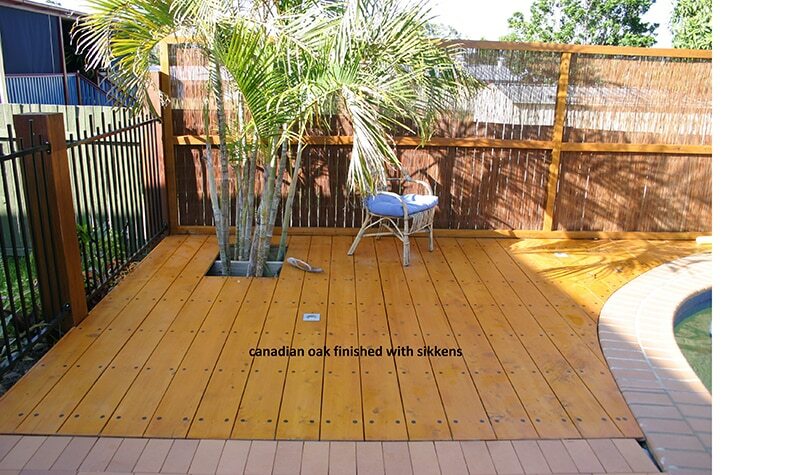 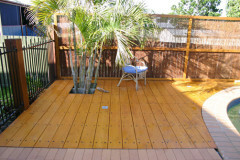 We restore your deck to its former perfection, it not only looks greats but it also lasts. 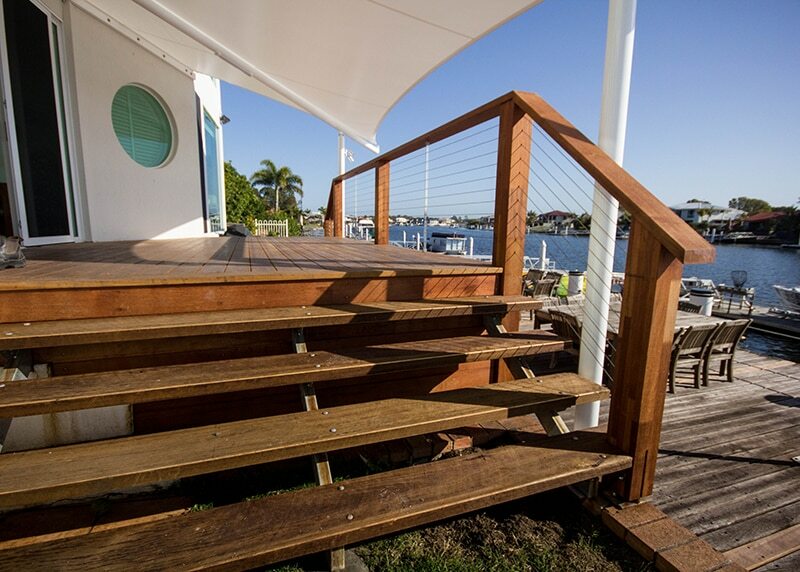 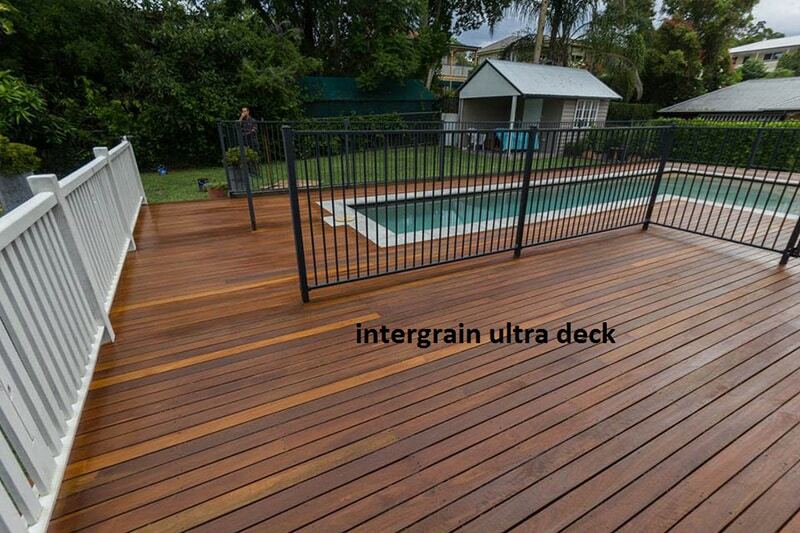 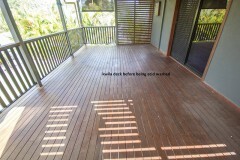 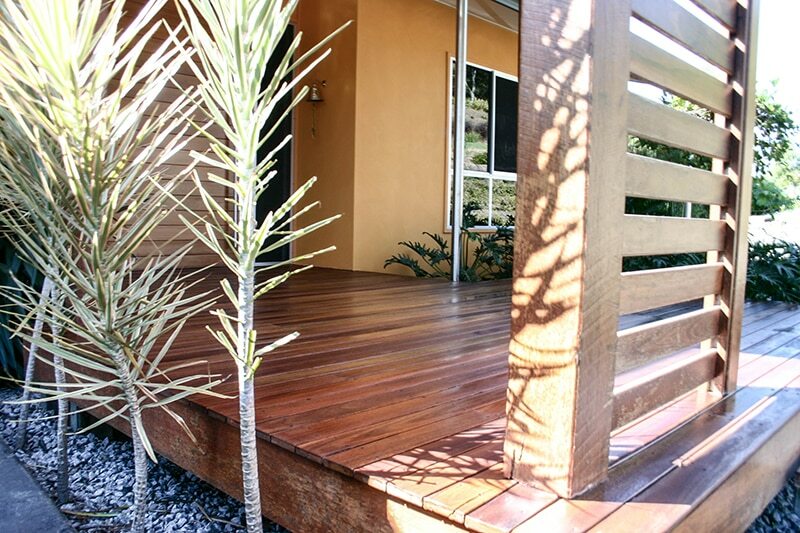 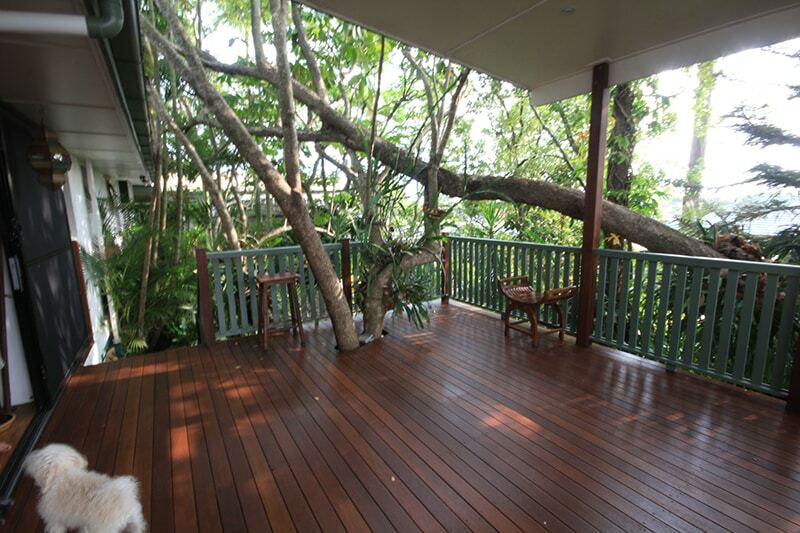 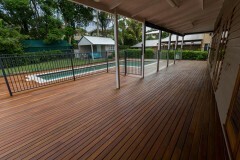 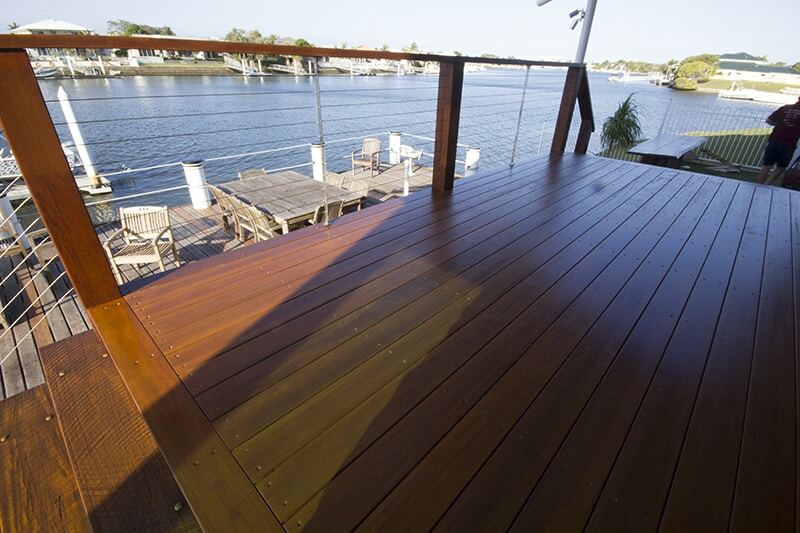 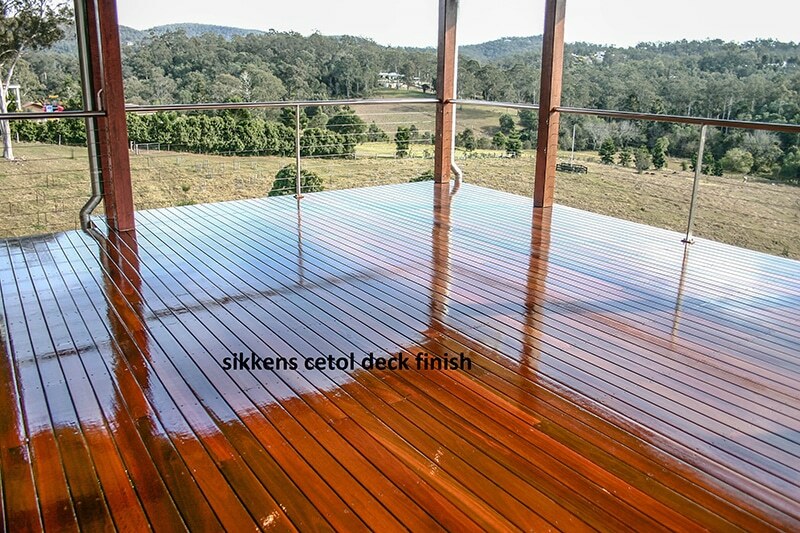 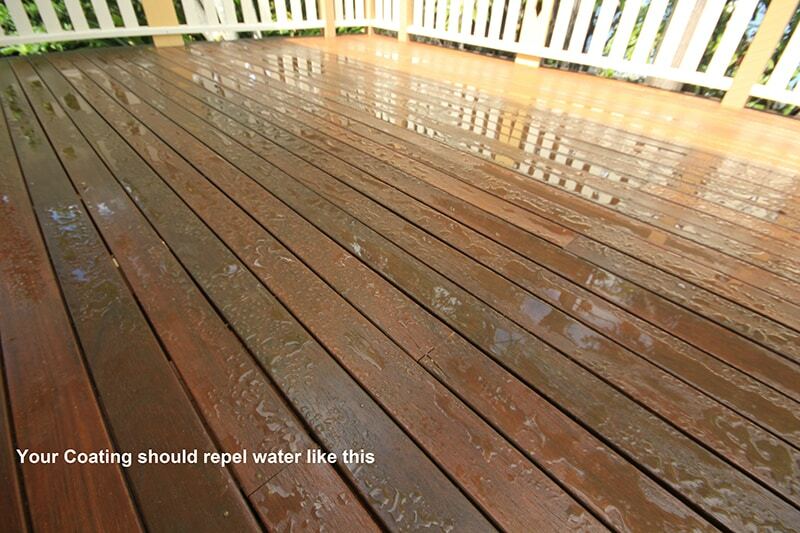 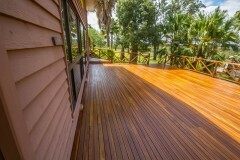 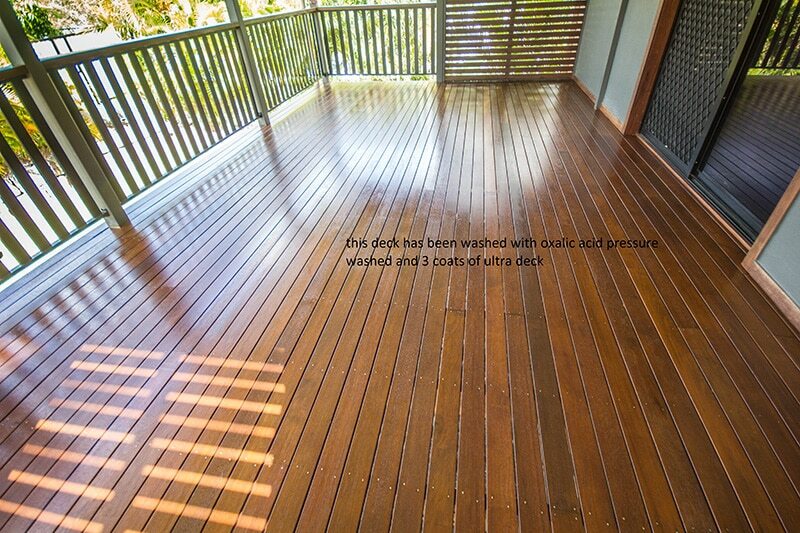 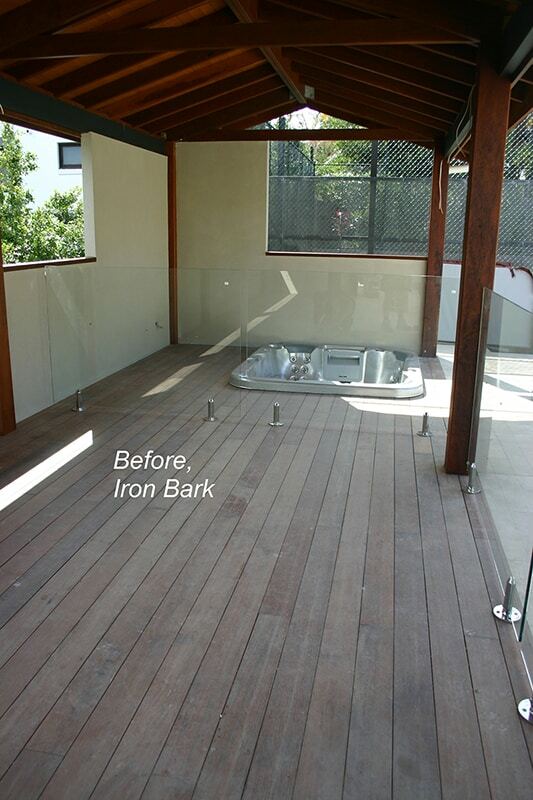 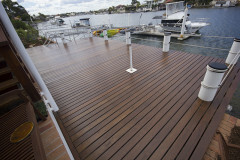 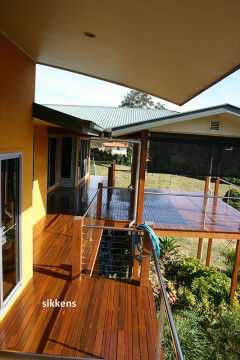 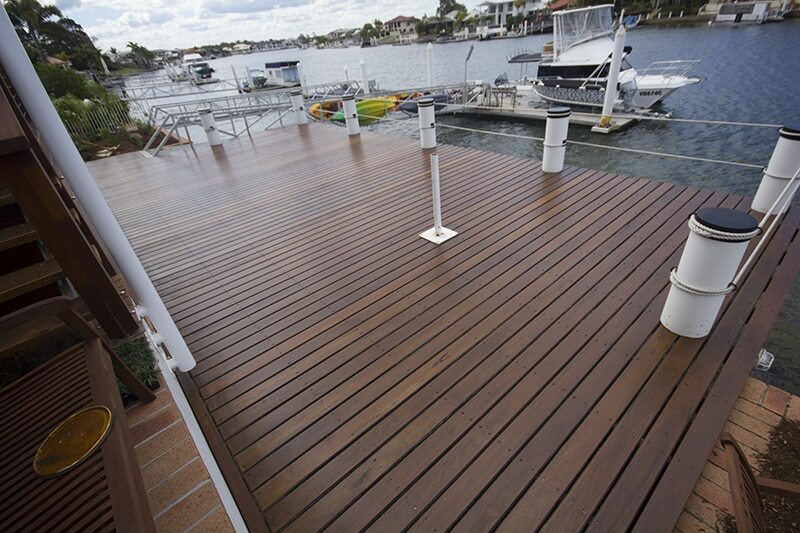 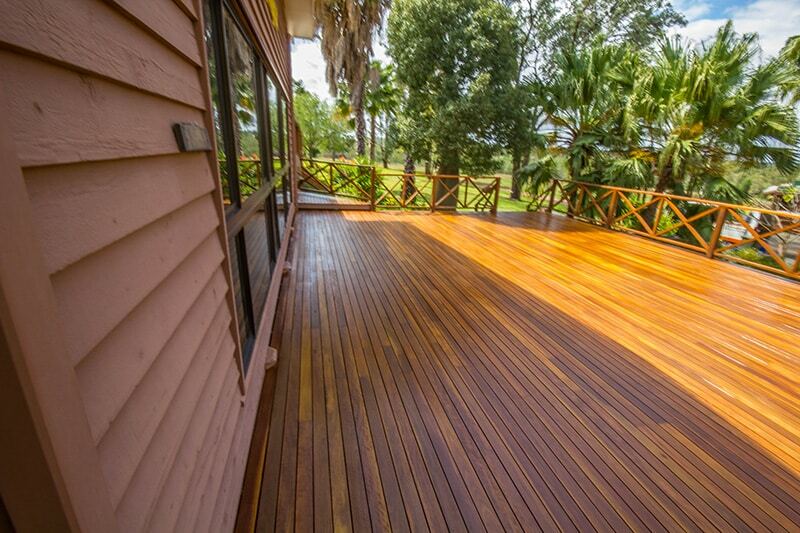 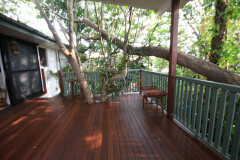 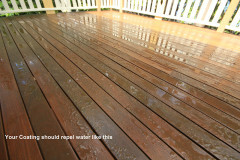 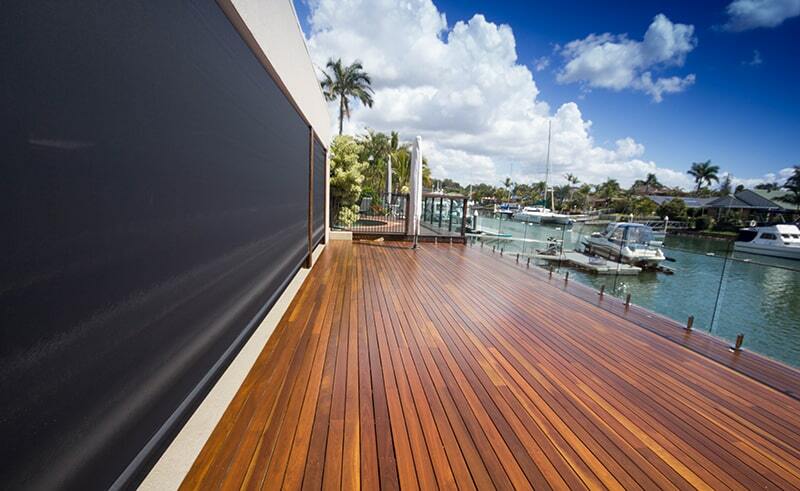 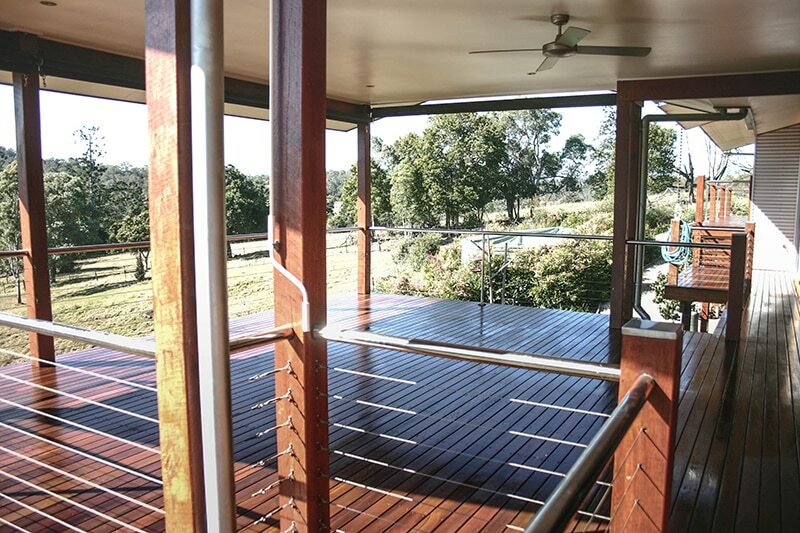 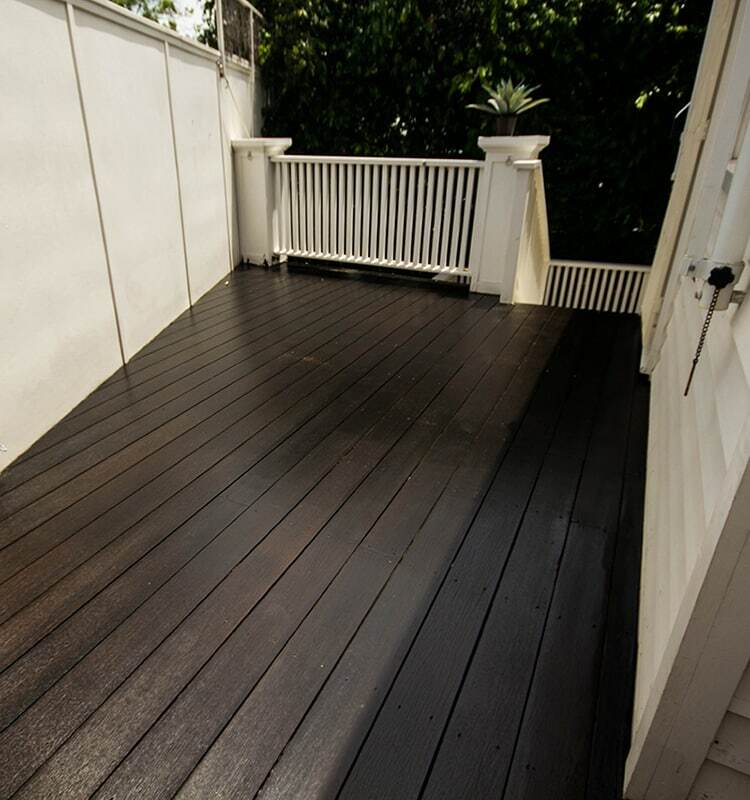 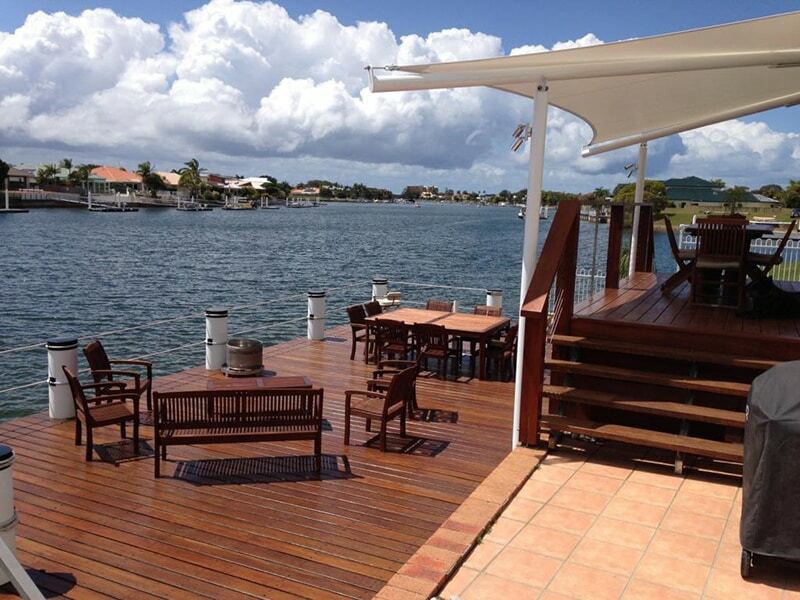 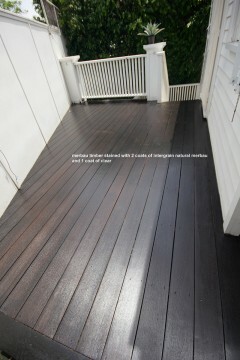 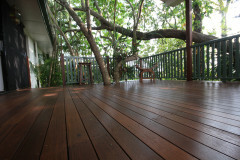 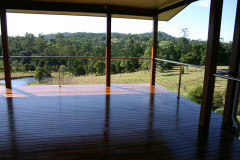 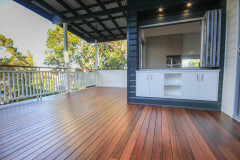 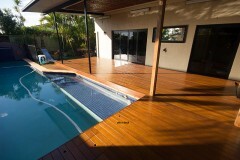 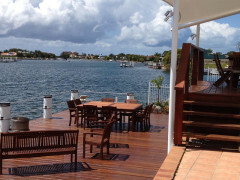 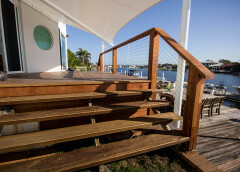 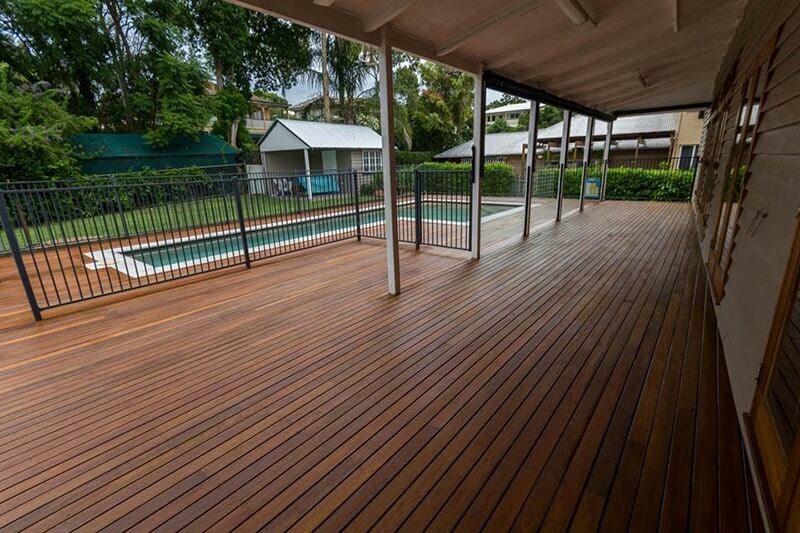 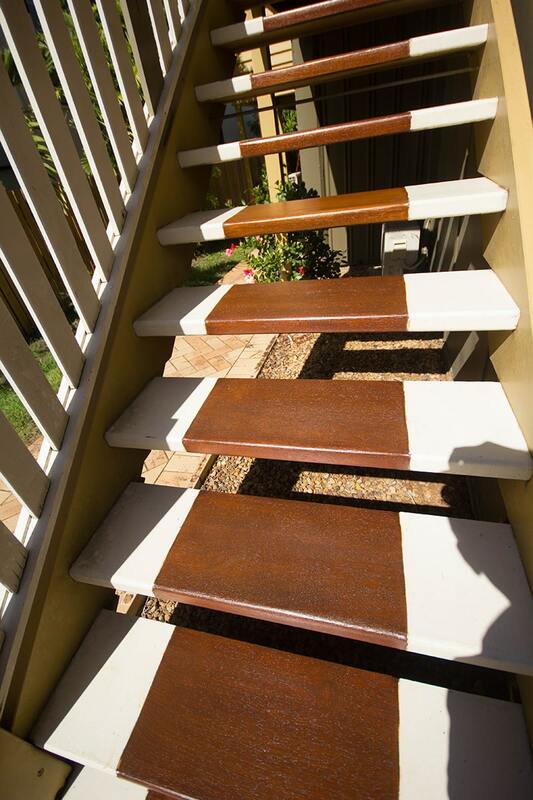 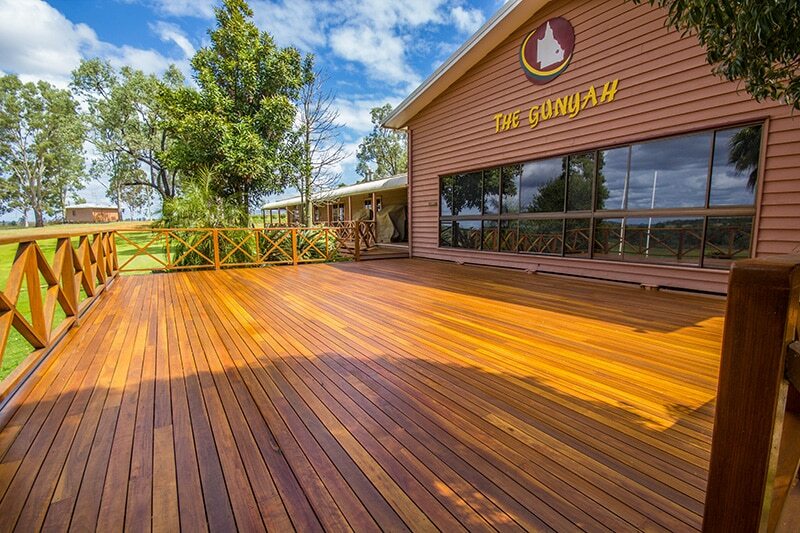 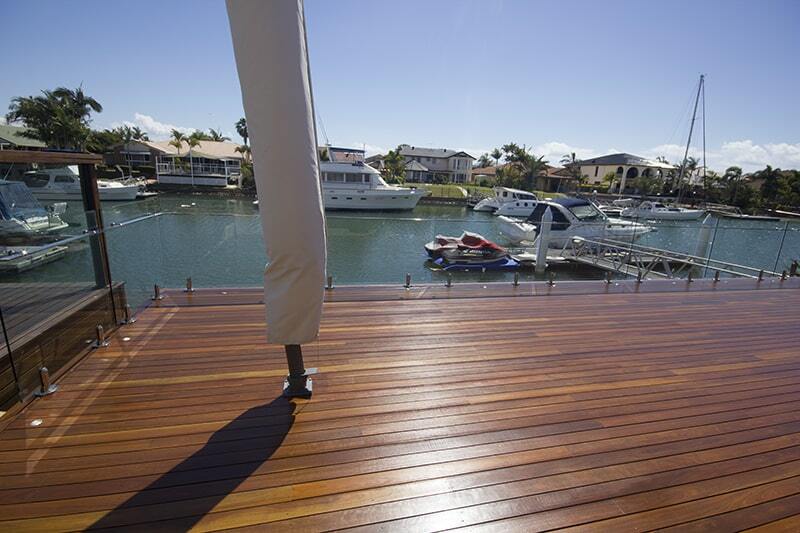 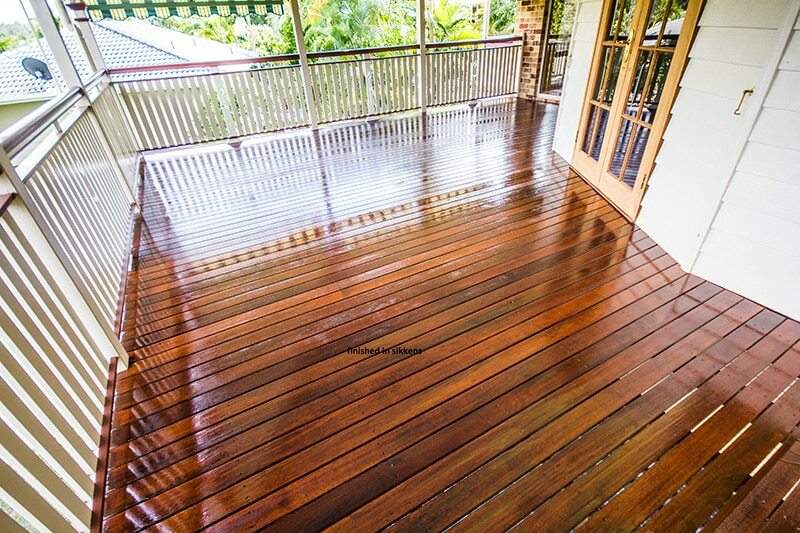 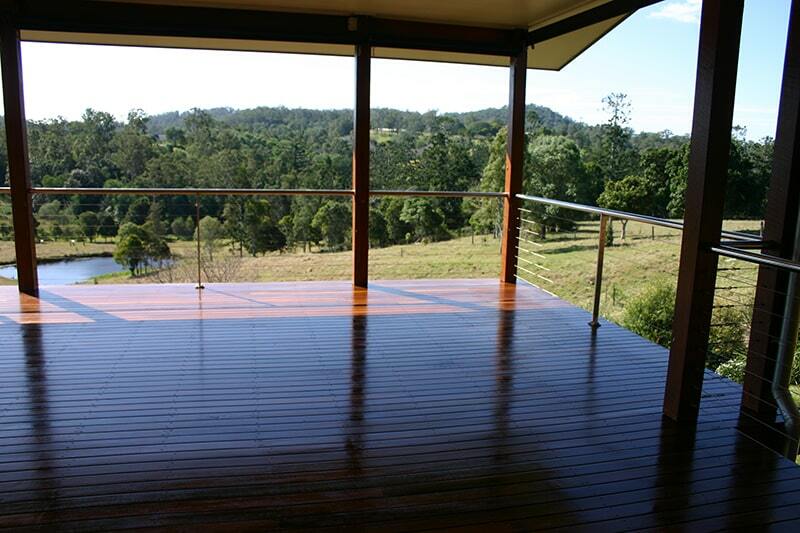 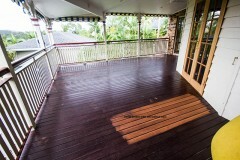 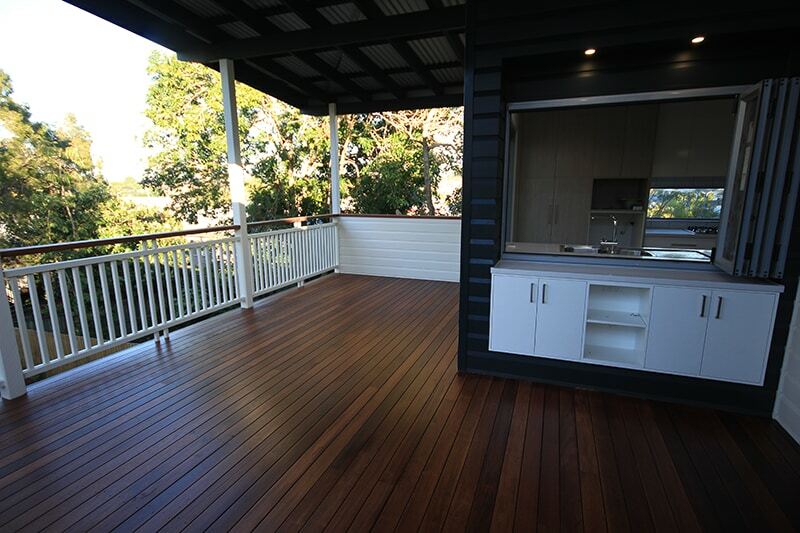 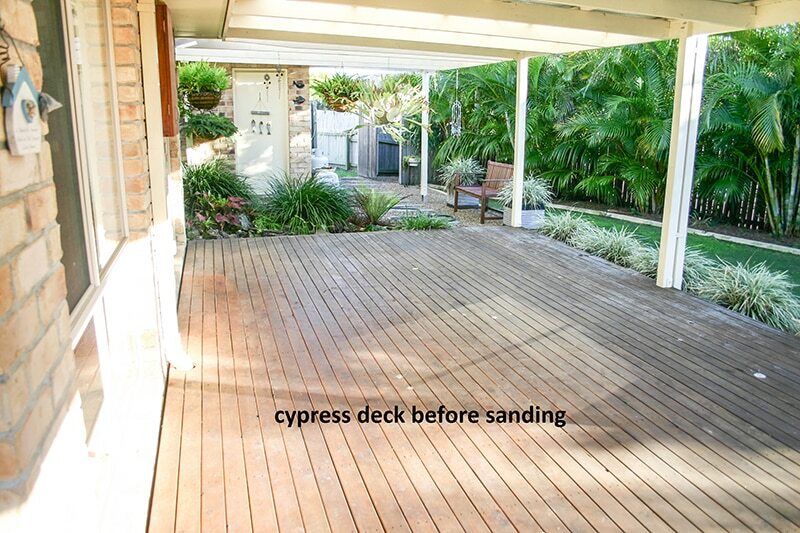 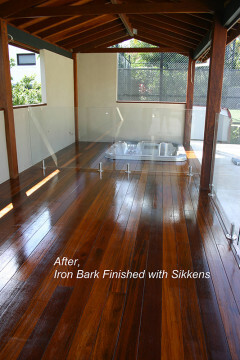 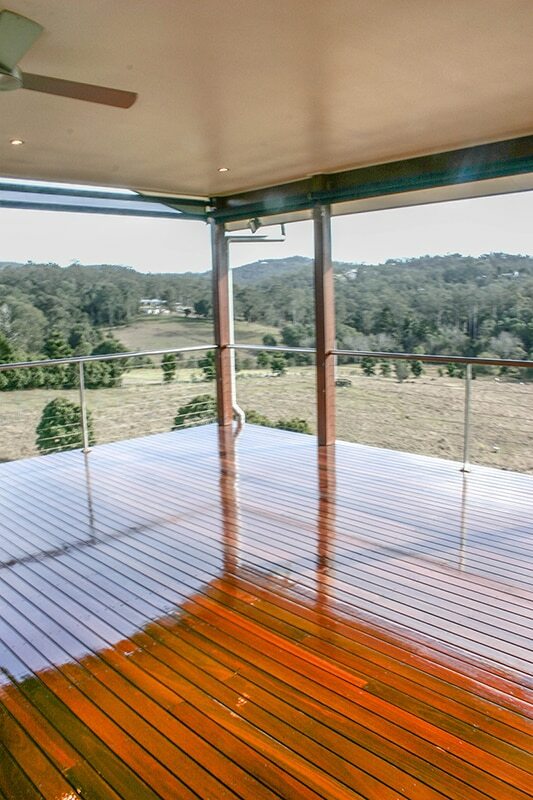 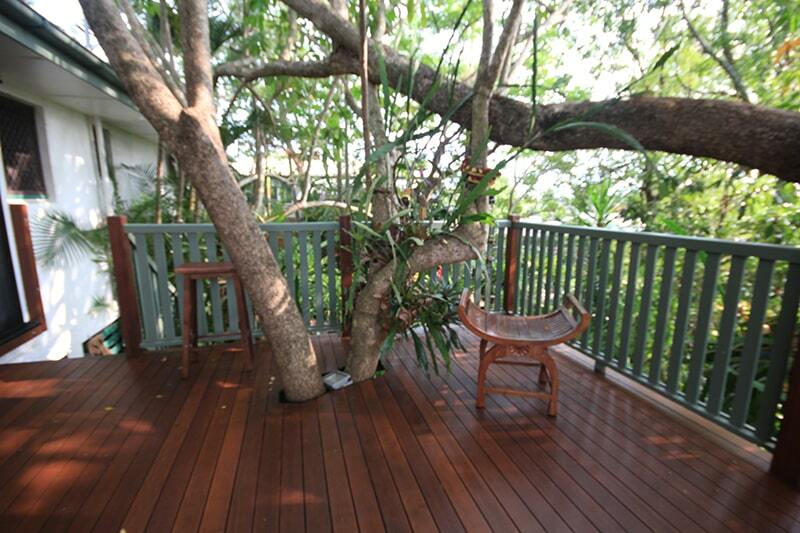 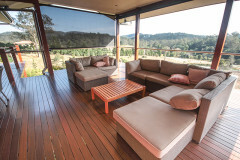 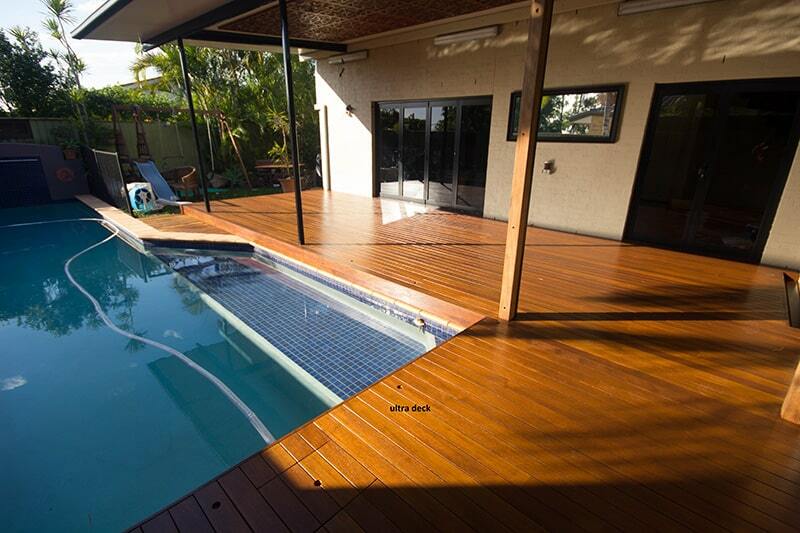 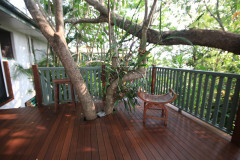 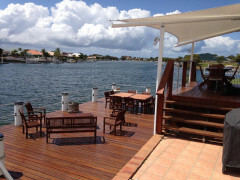 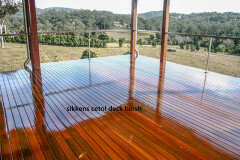 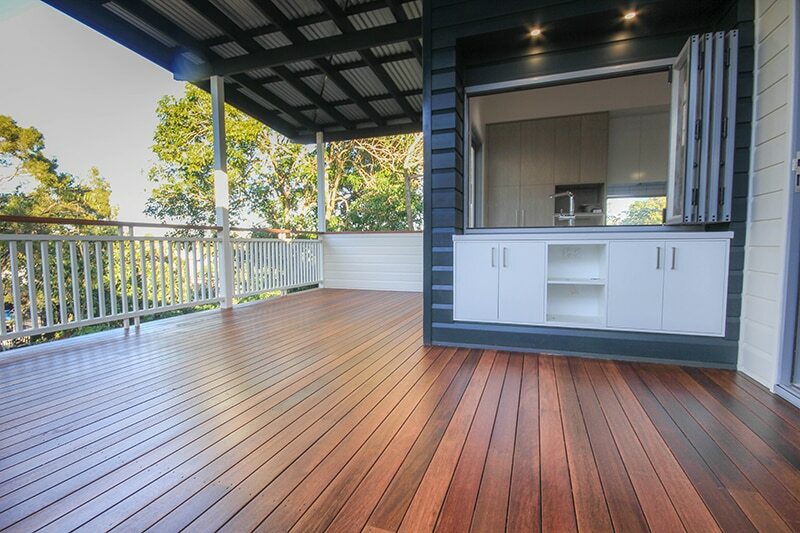 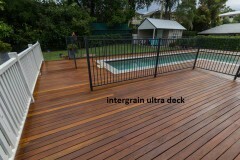 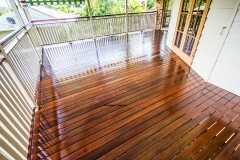 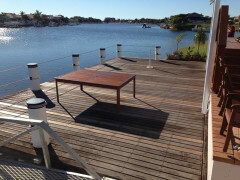 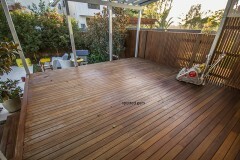 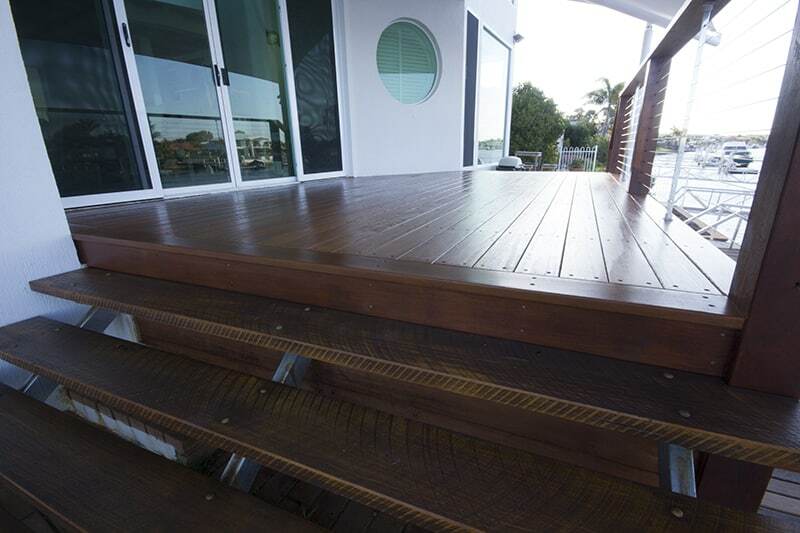 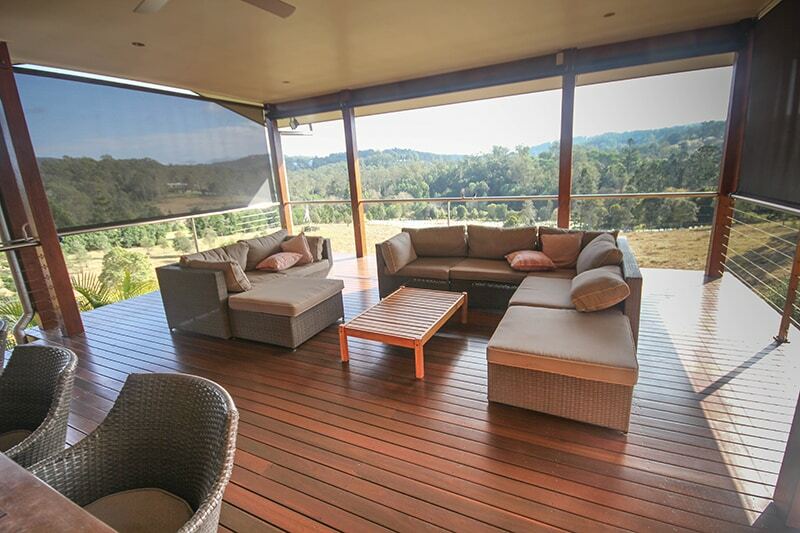 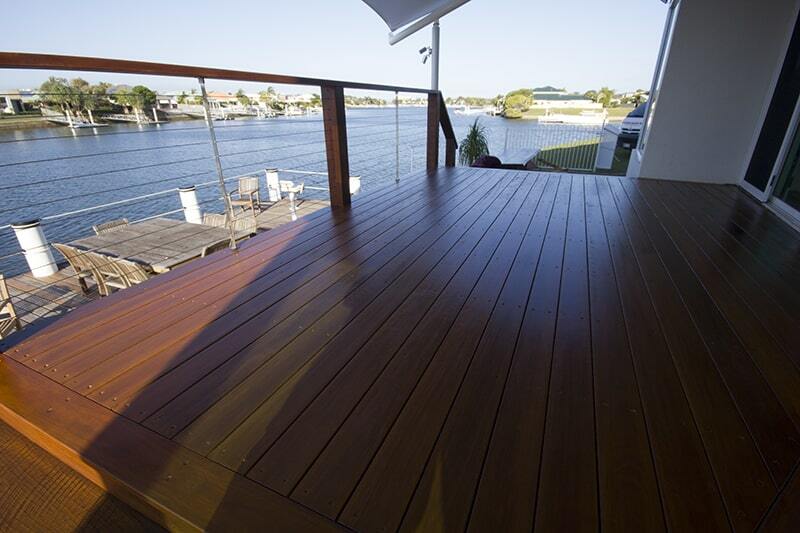 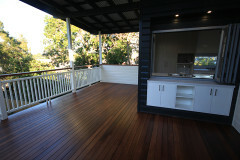 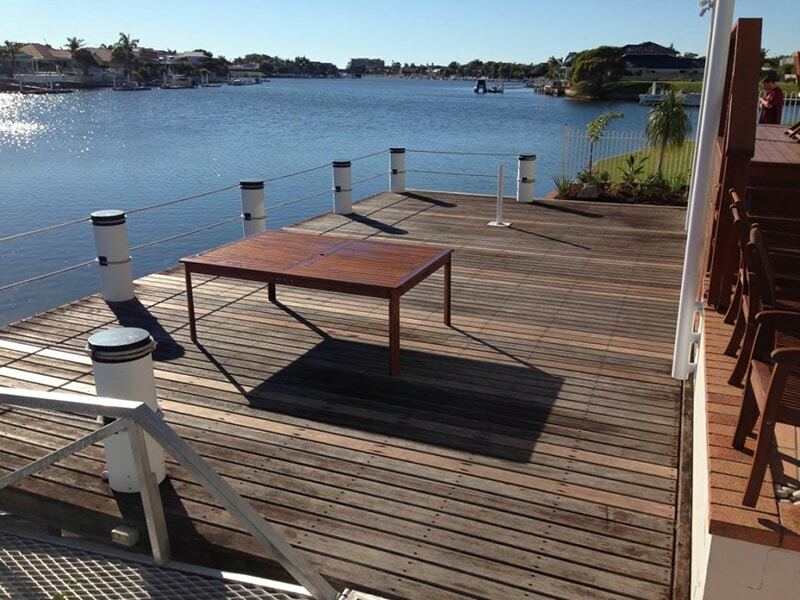 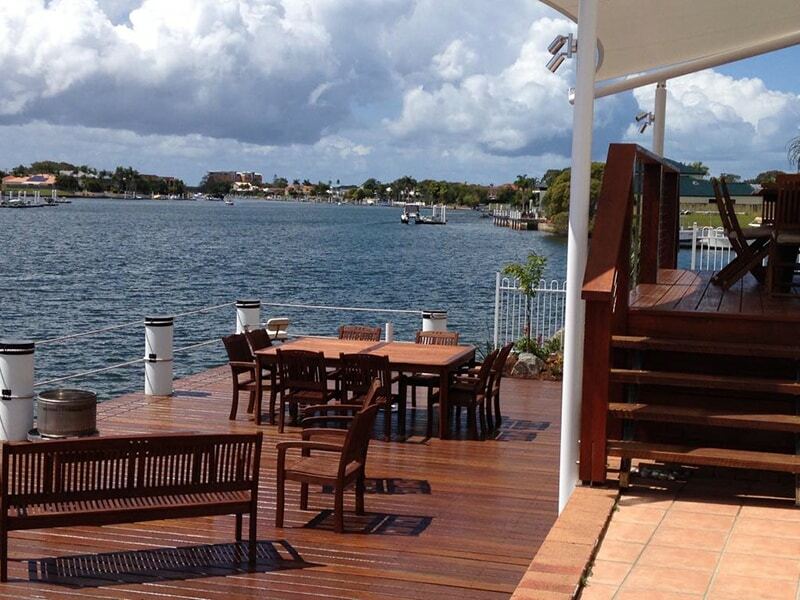 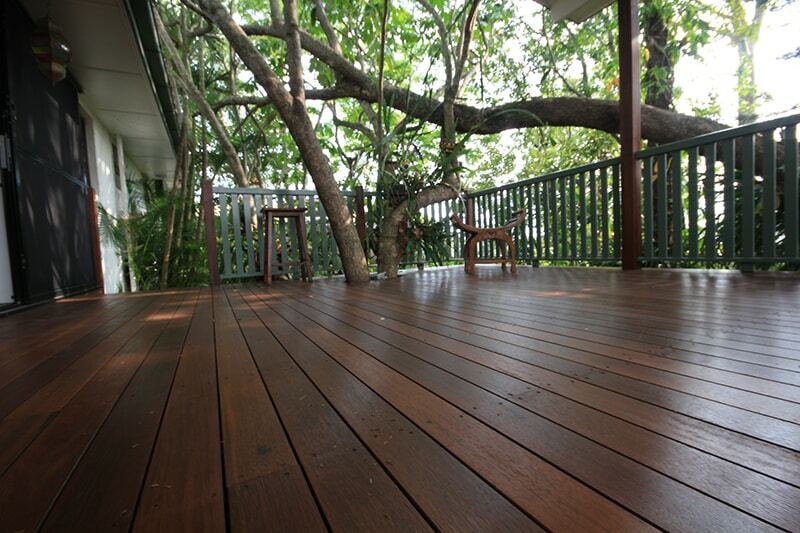 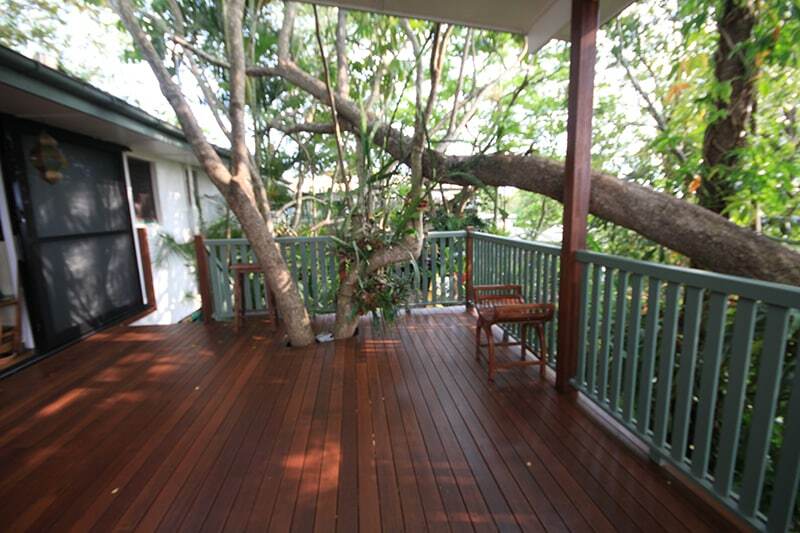 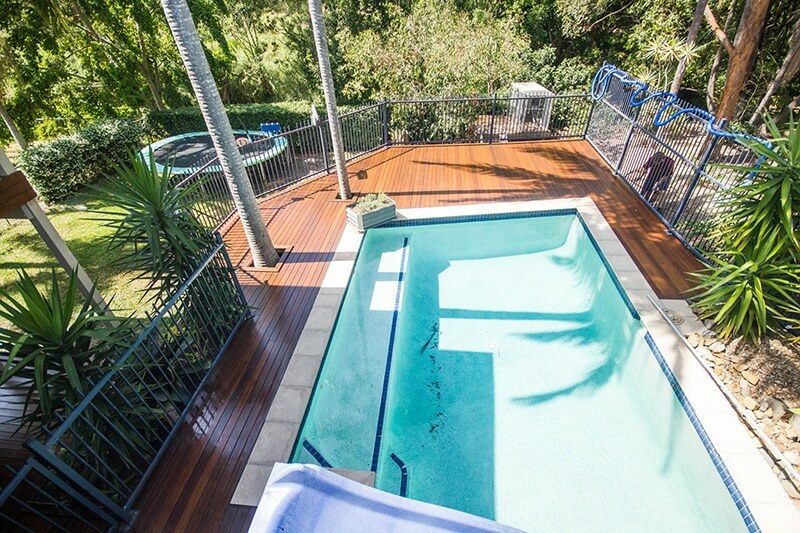 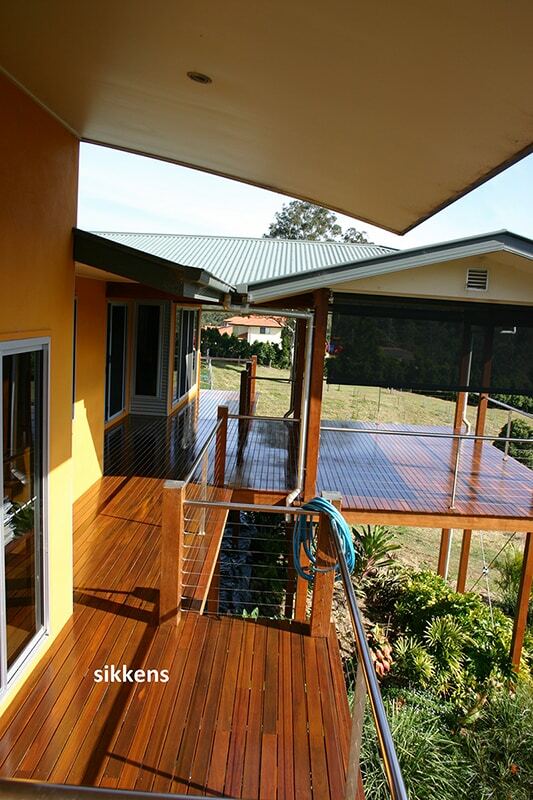 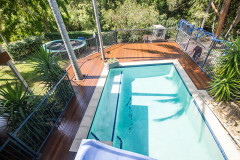 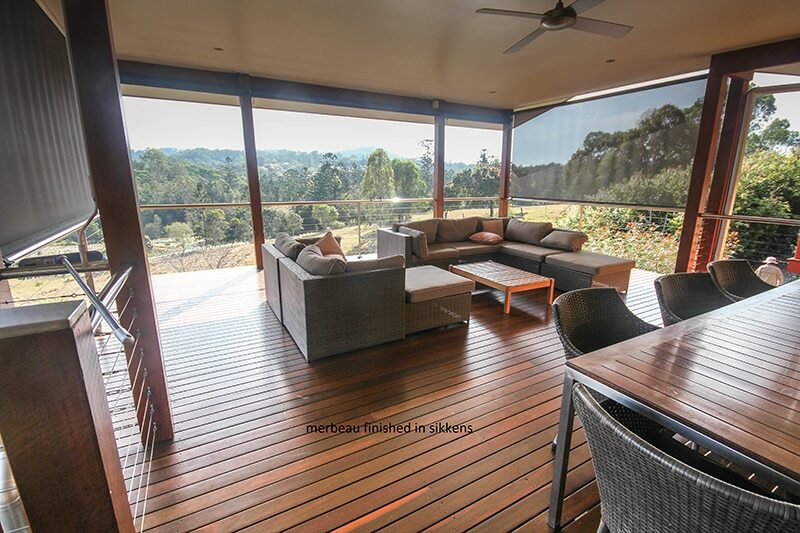 View some of our recent deck restoration works in Brisbane area by clicking on the thumbnail images below for a larger view.